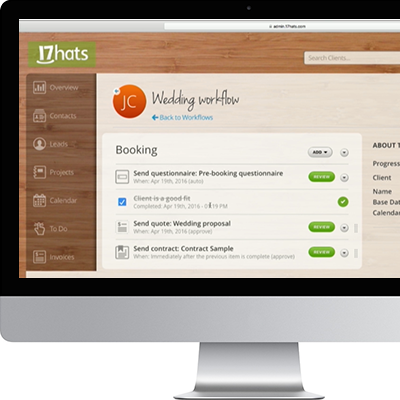 Setting up a wedding photography workflow can be daunting for even the most seasoned wedding professional! 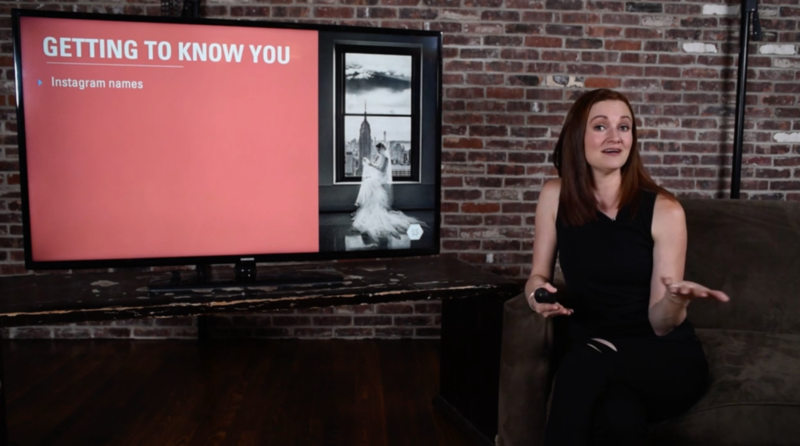 In this extensive tutorial exclusive to The Wedding School, wedding photographer Susan Stripling will break down her highly successful, extremely efficient wedding photography workflow. 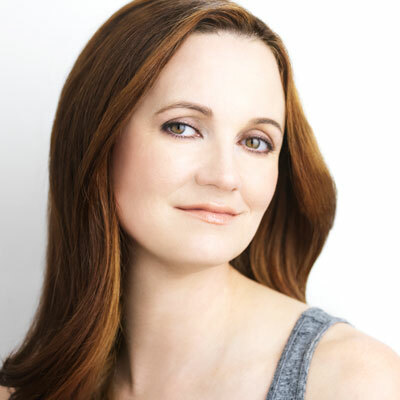 Susan’s wedding workflow is what keeps her organized, keeps all of her deliverables on time, keeps her customer service in top form, and keeps her many wedding clients per year happy. It’s so easy to get lost in the minute details of a workflow, spending too much time on things that should run more smoothly, or spending not enough time on details that need more attention. 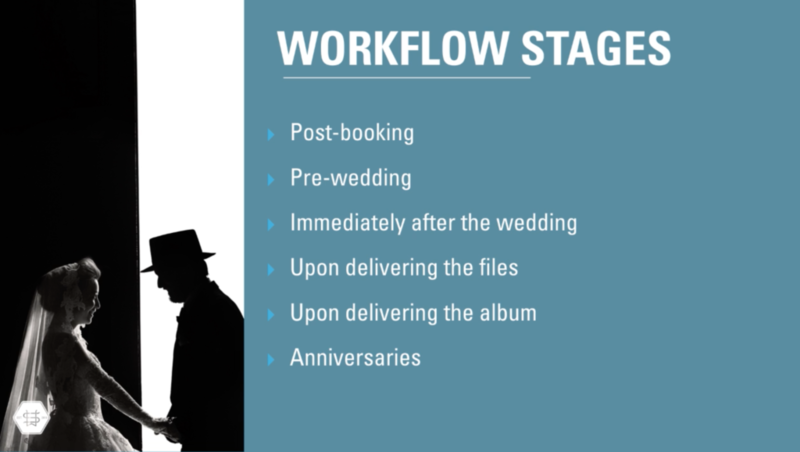 Understanding how to run an efficient workflow is a crucial part of running a profitable wedding photography studio. 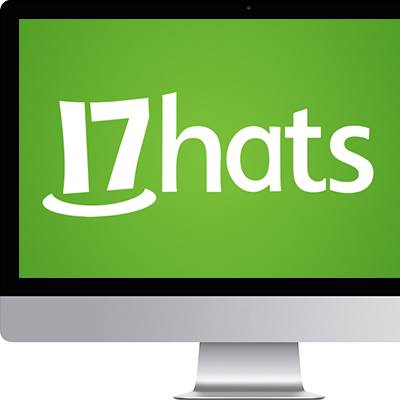 Susan tweaks her workflow on a yearly basis, adding small things that help the client experience, while tightening up on other things that should be running with more efficiency! Whether you have a workflow that needs tweaking for efficiency, or if you don’t have a wedding photography workflow at all, this will be the video for you!